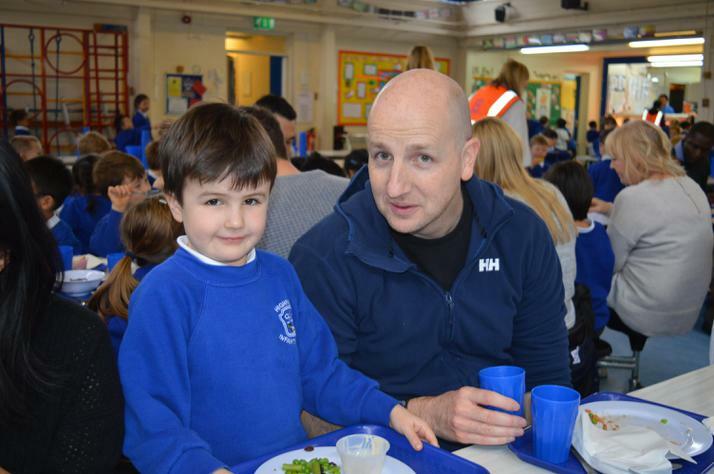 At Highfield Infants' School we value healthy eating and encourage our children to make informed choices about what they eat. 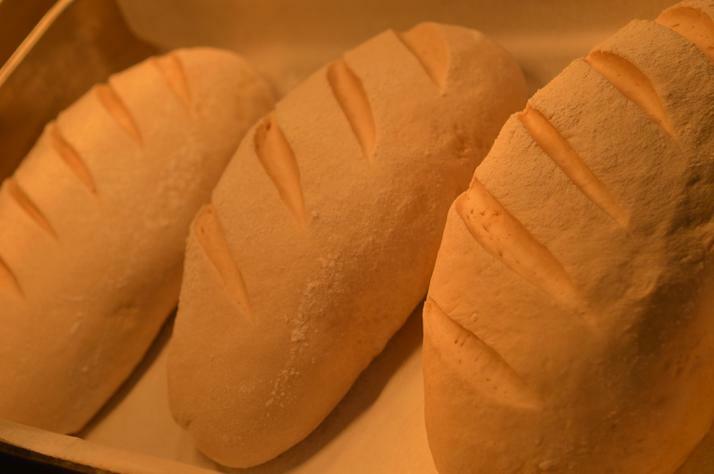 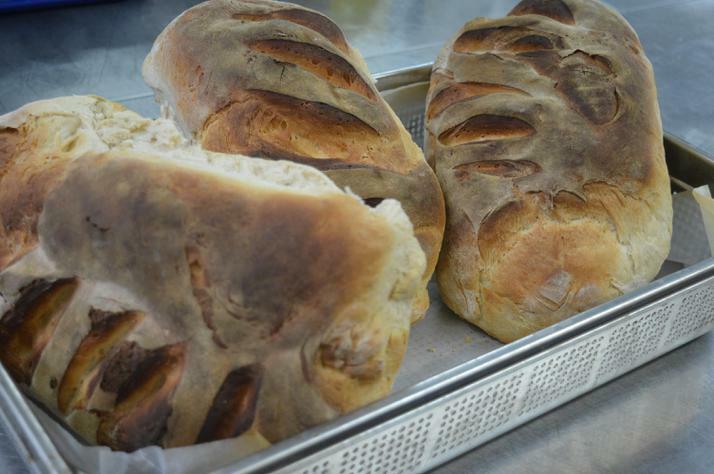 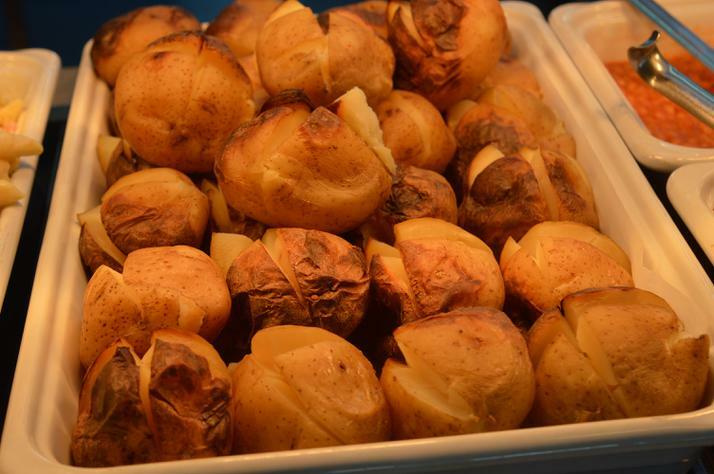 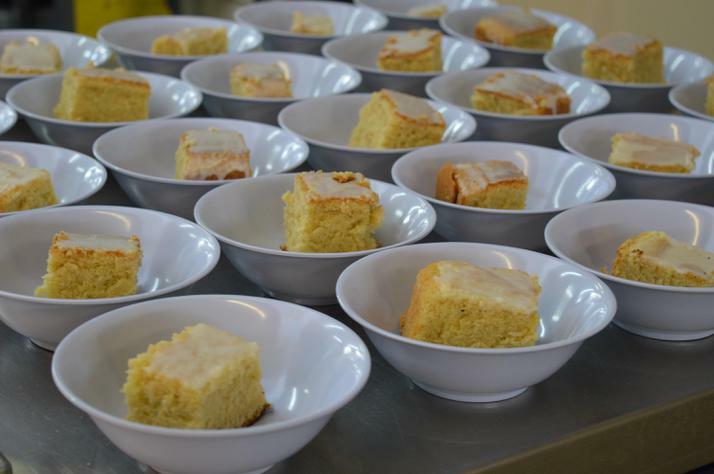 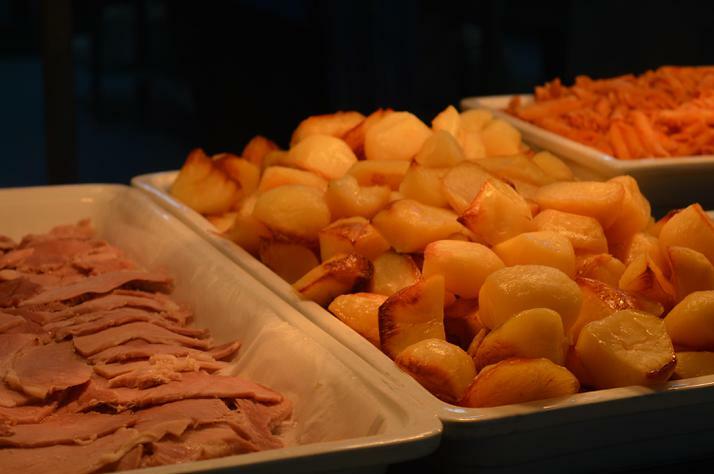 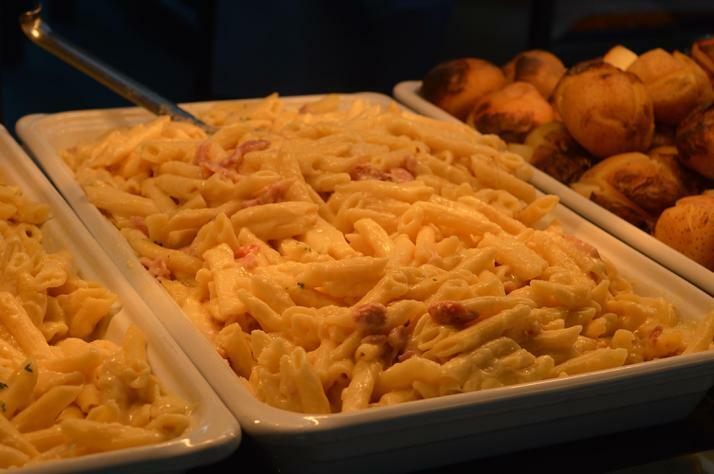 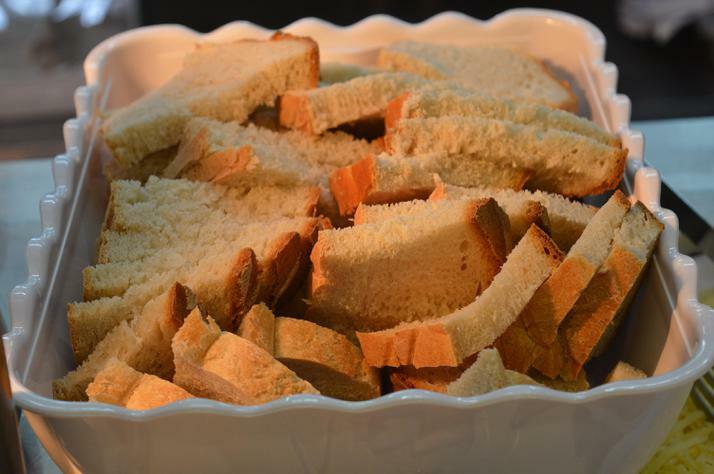 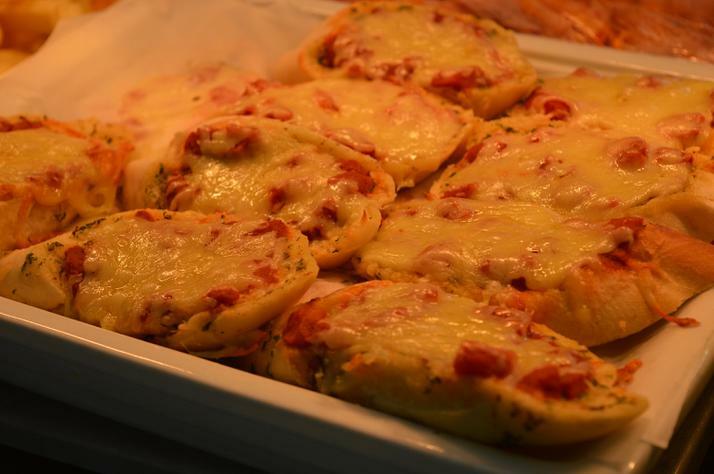 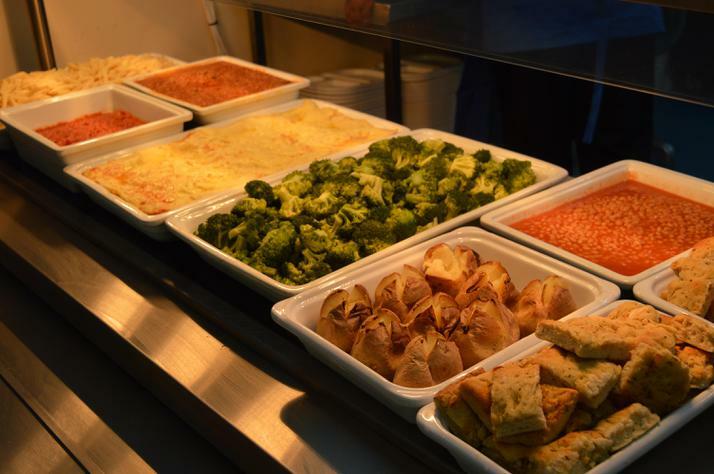 Our caterers, Nourish Contract Catering, are passionate about providing nutritional, tasty food, which is locally sourced, of high quality and the majority of which is prepared in our kitchen using fresh ingredients. 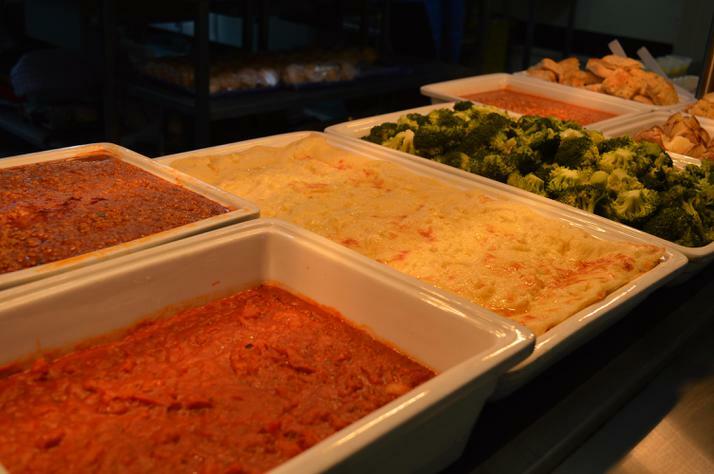 Menus are based on seasonal fresh foods offering a choice of hot, homemade dishes, one of which is always vegetarian. 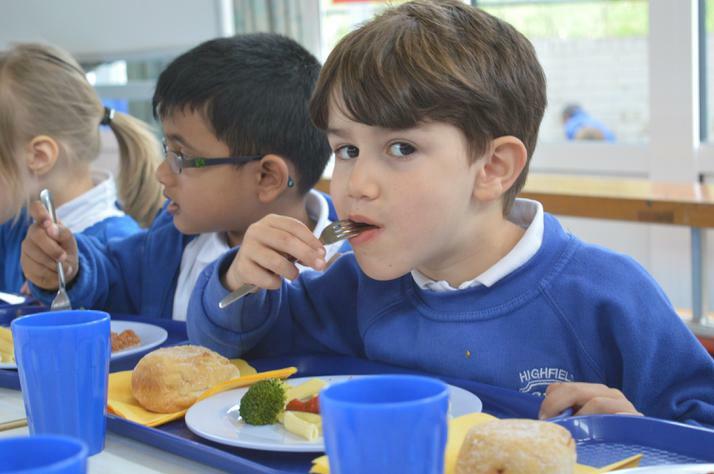 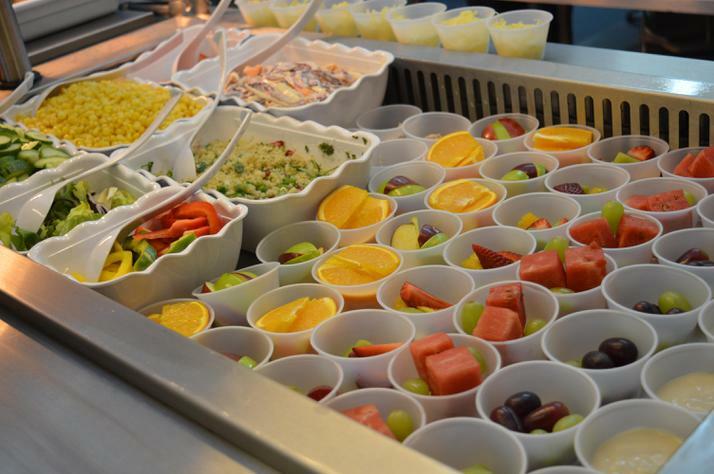 Nourish's menus have been prepared in compliance with the School Food Trust Nutrient Standards and have all been fully nutritionally analysed by their nutrionalists. 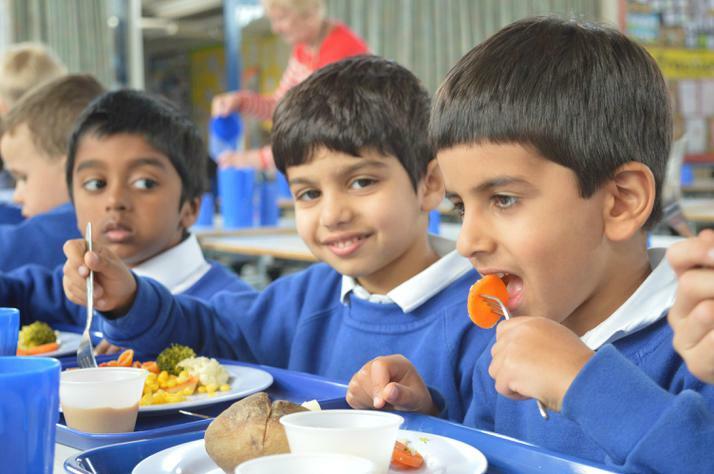 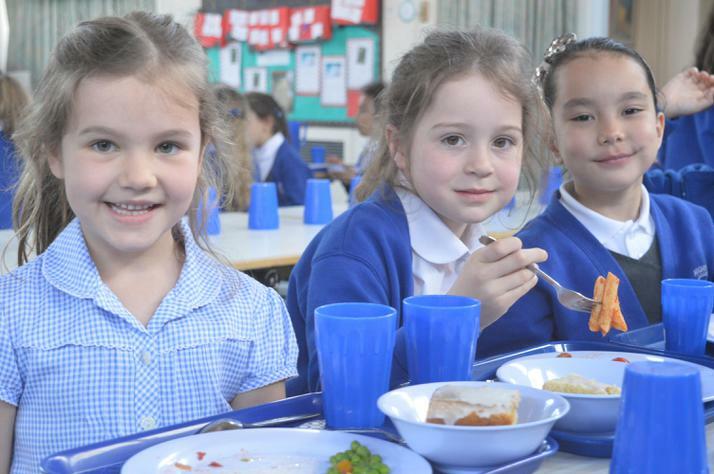 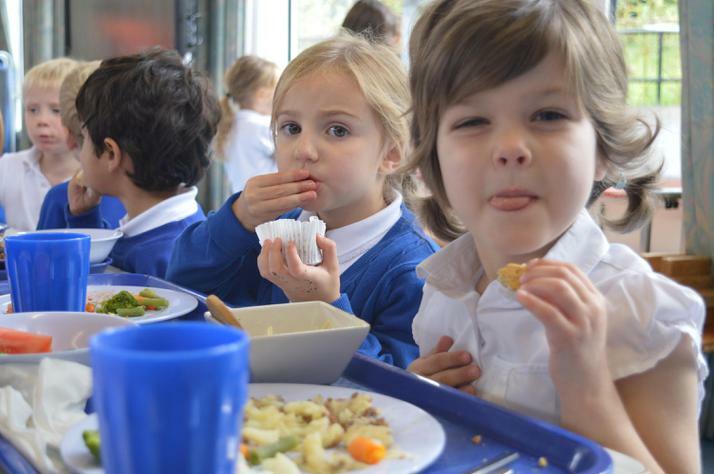 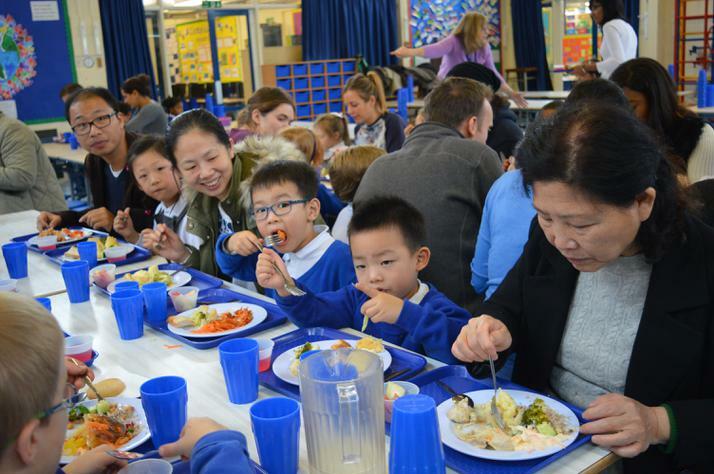 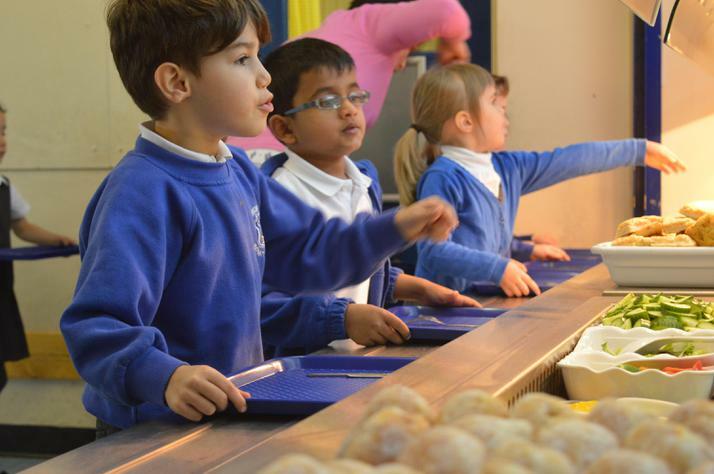 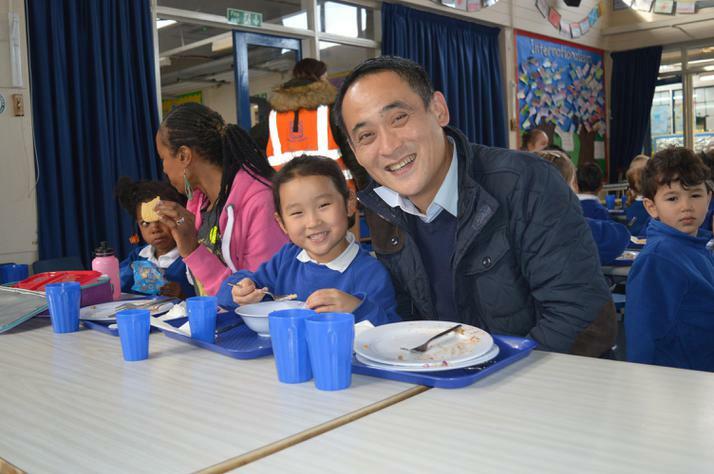 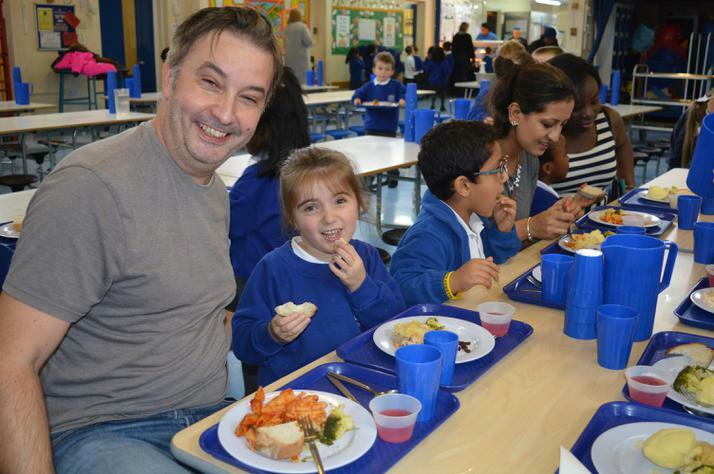 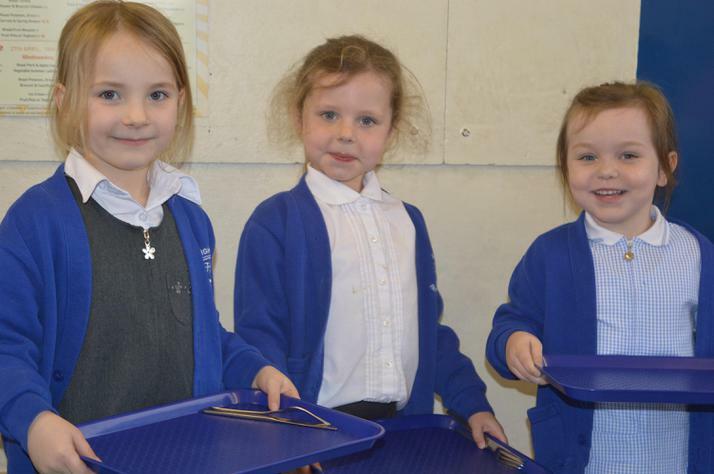 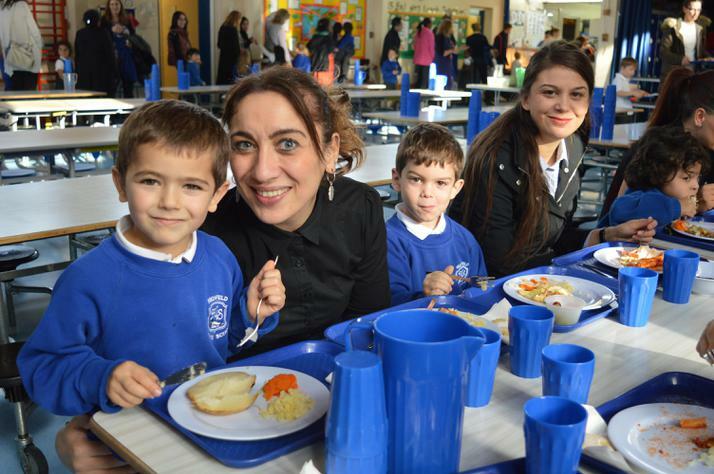 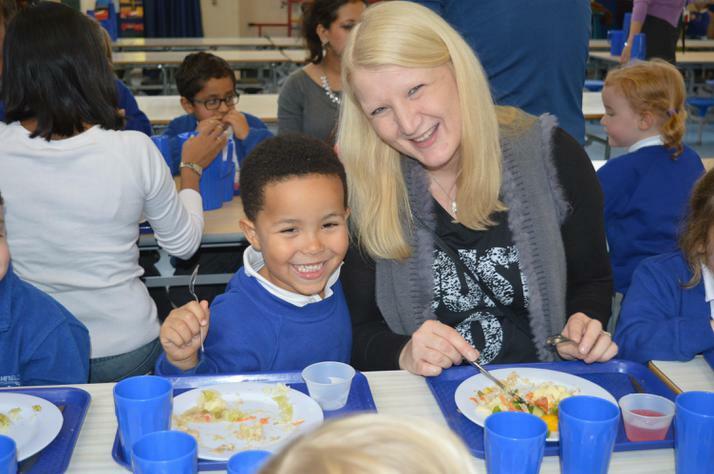 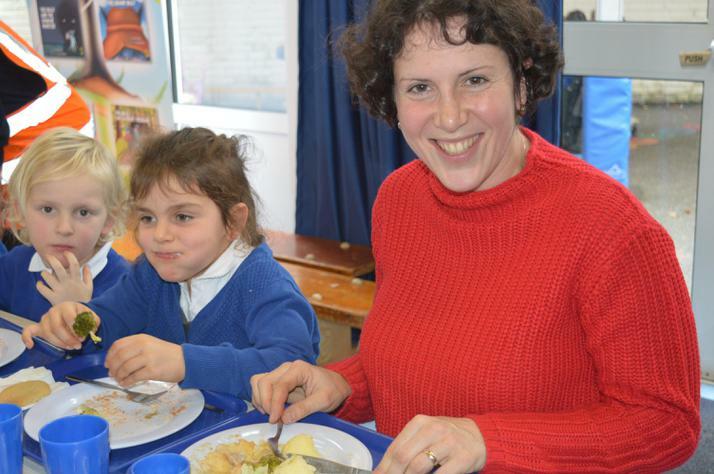 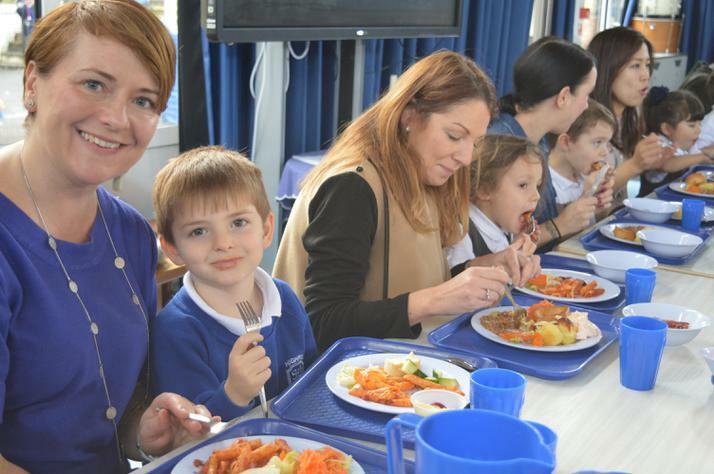 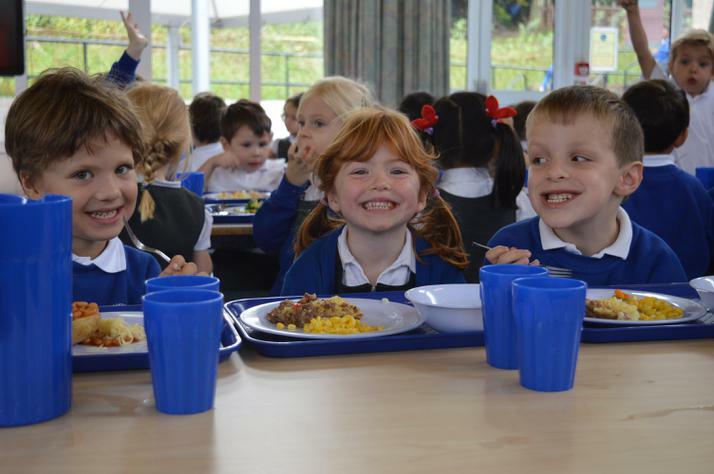 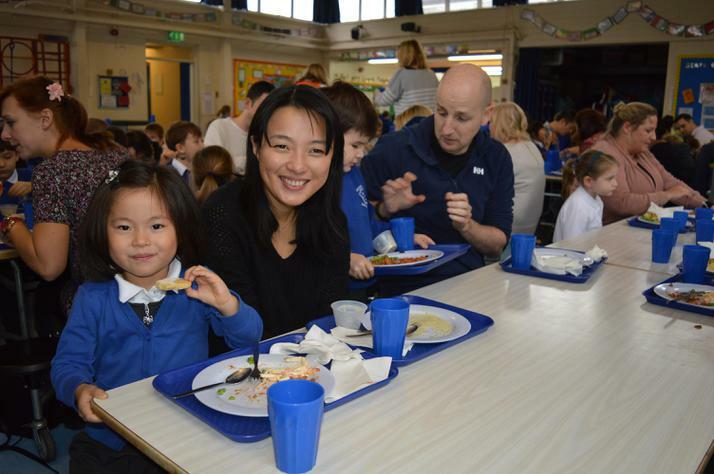 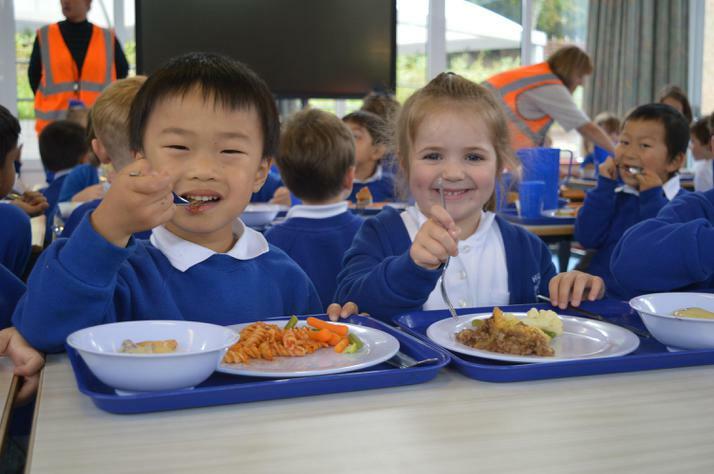 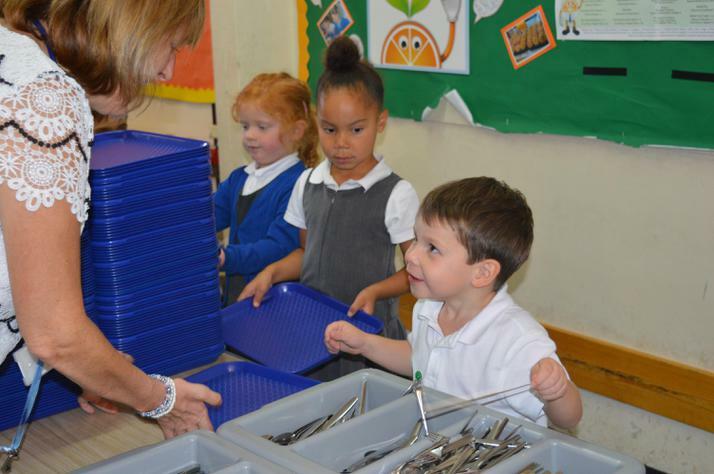 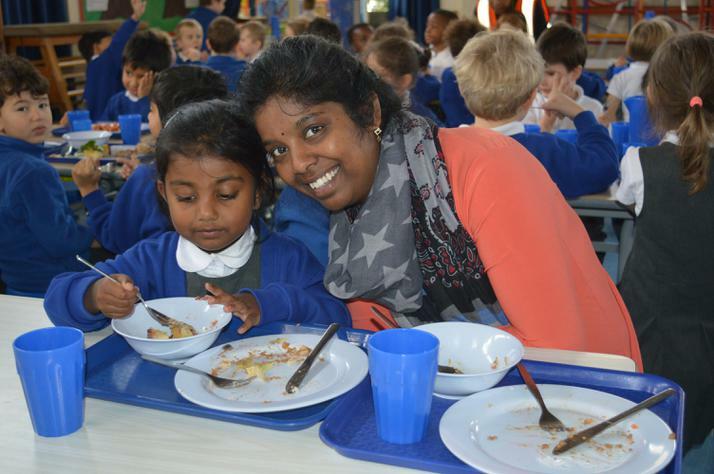 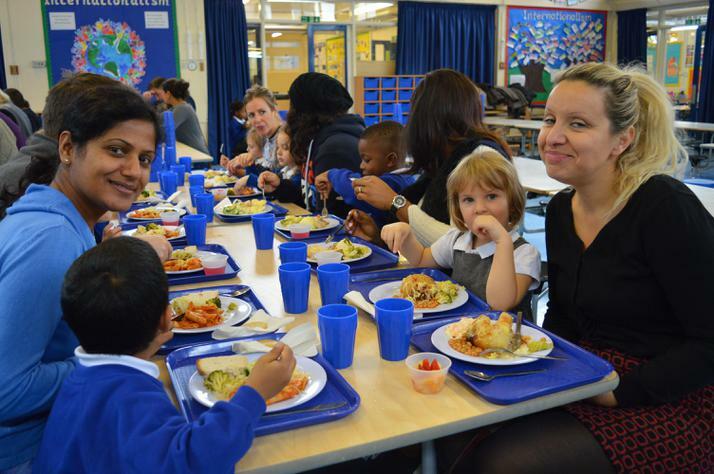 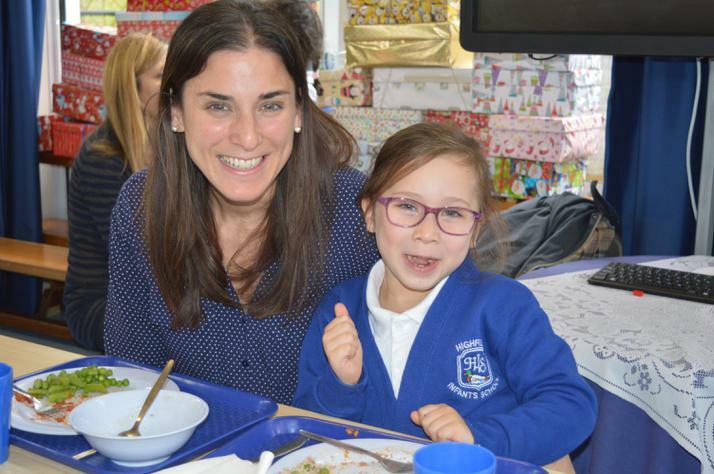 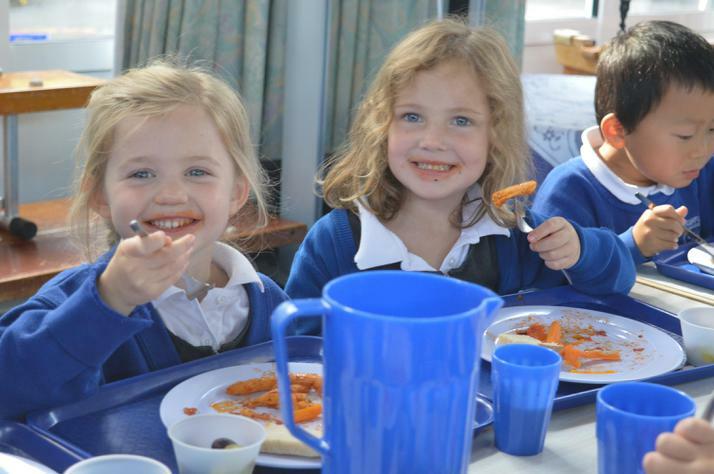 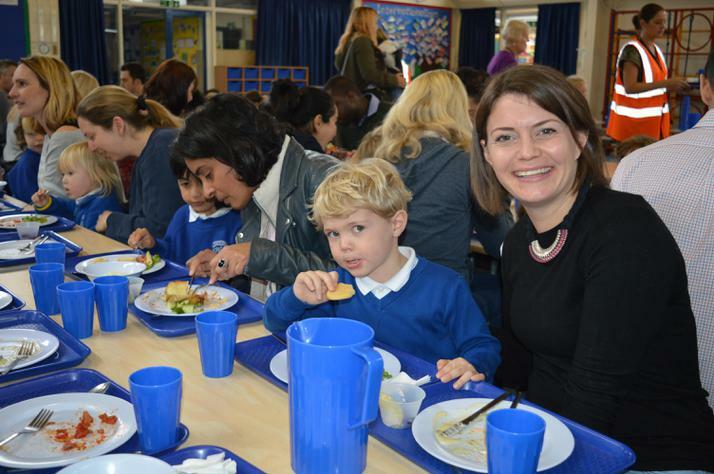 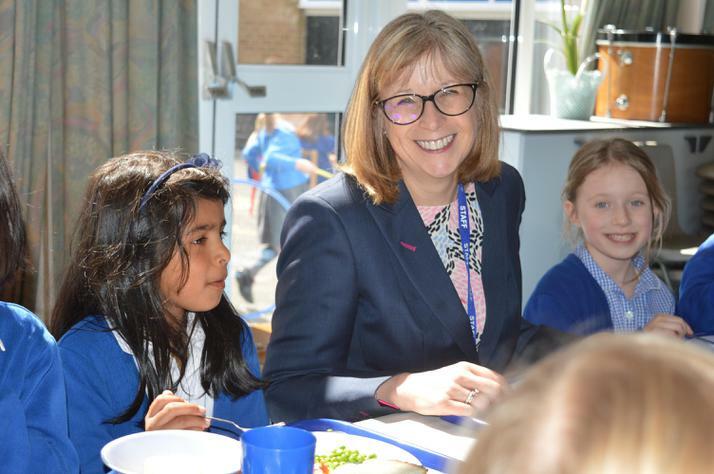 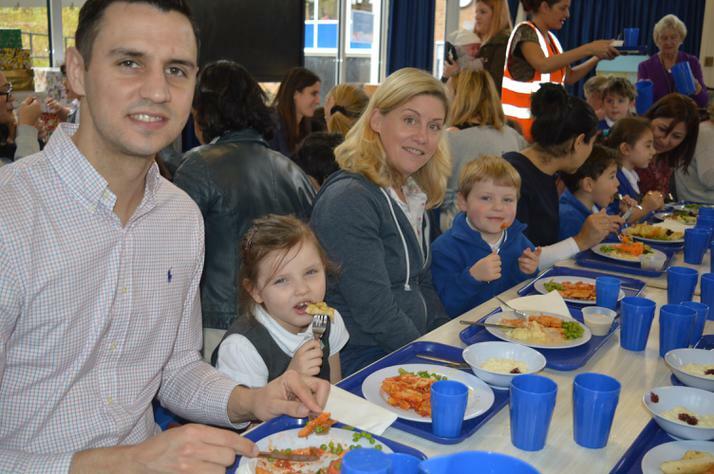 The menus run in line with the seasons and they offer a three week cycle three times per year which is advertised at the beginning of each school term. 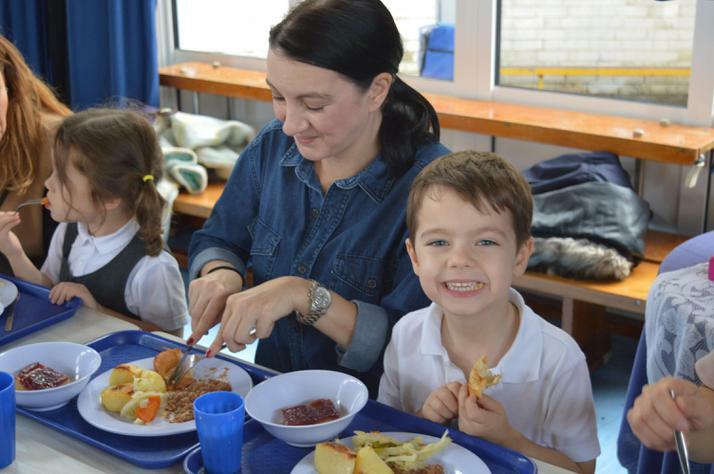 They also offer regular promotional days, parent/carer lunches and themed events in line with school curriculum and to keep our children excited about food. 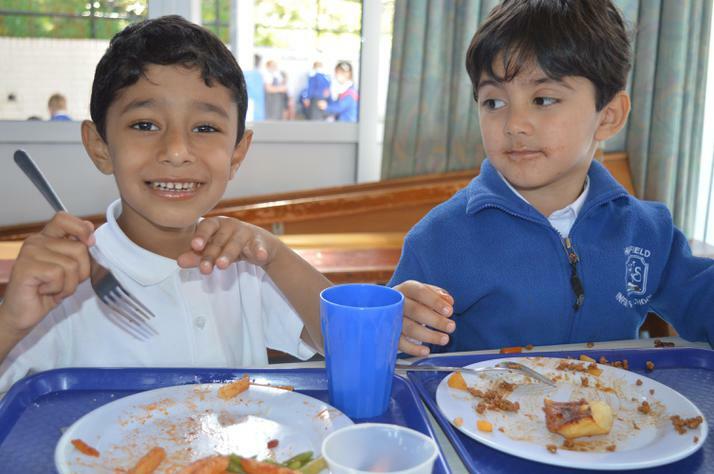 Lunchtime is an important part of our children's social development and a good opportunity to practise their social skills. 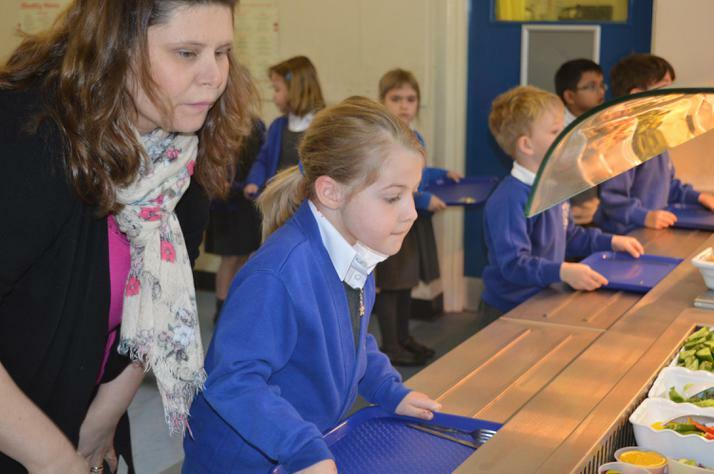 We encourage our children to be independent and each child collects a tray and lines up at the server to choose from the daily options. 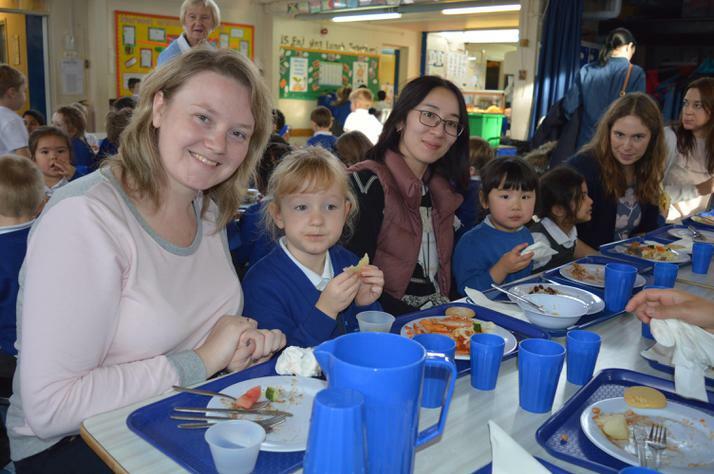 Jugs of water are available on each table for the children to pour drinks for themselves and for their friends. 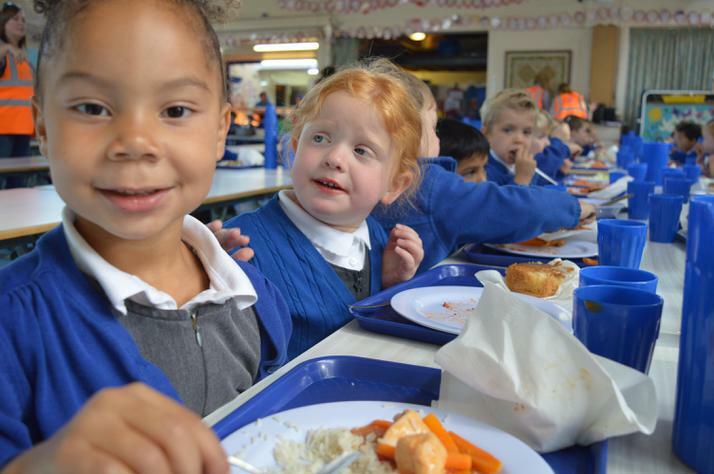 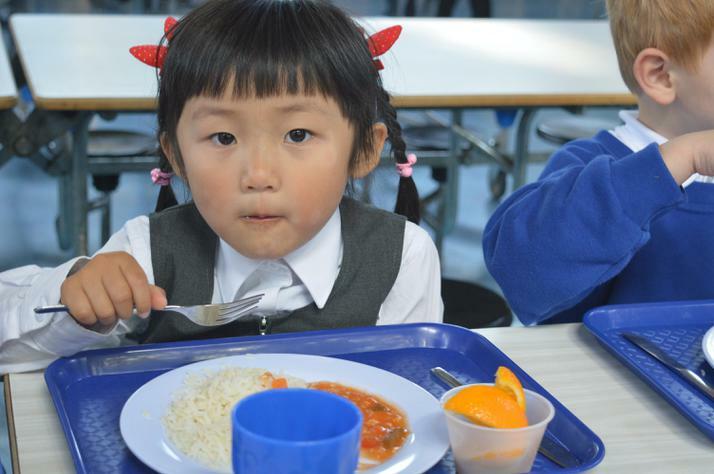 We fully support the initiative of Universal Infant Free School Meals and have an uptake of 96% for school lunches. 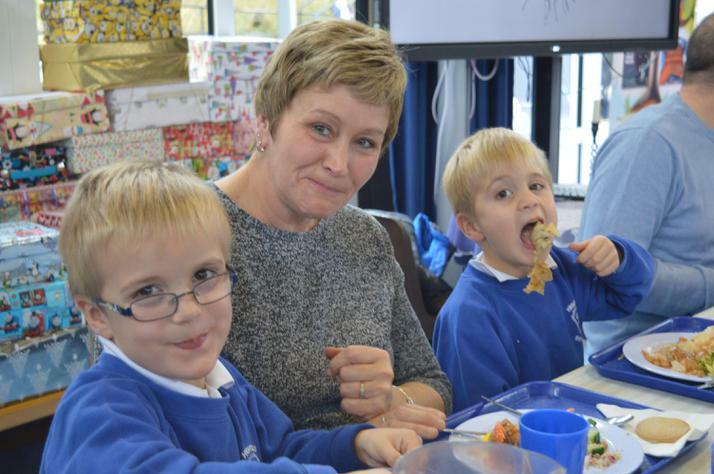 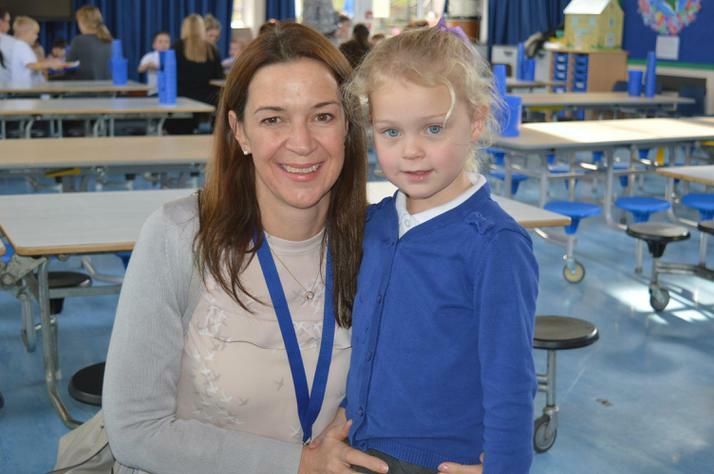 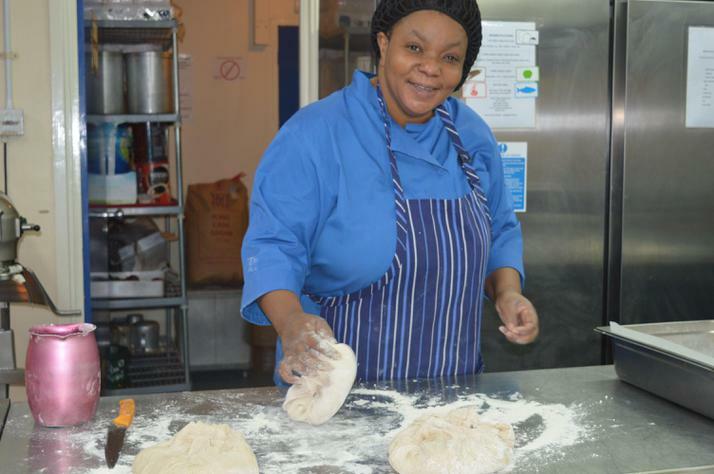 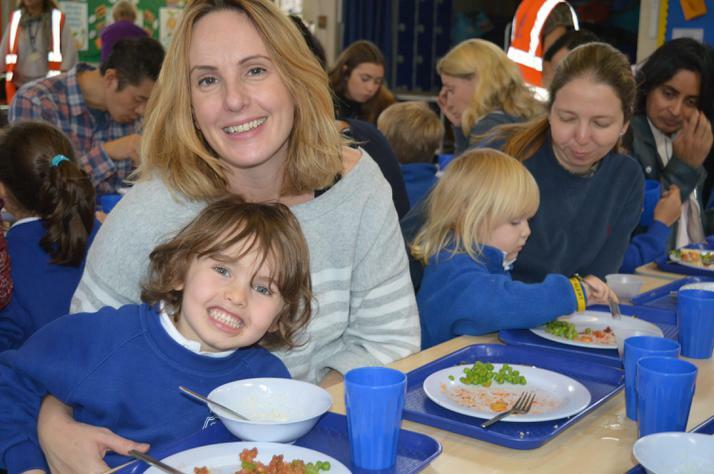 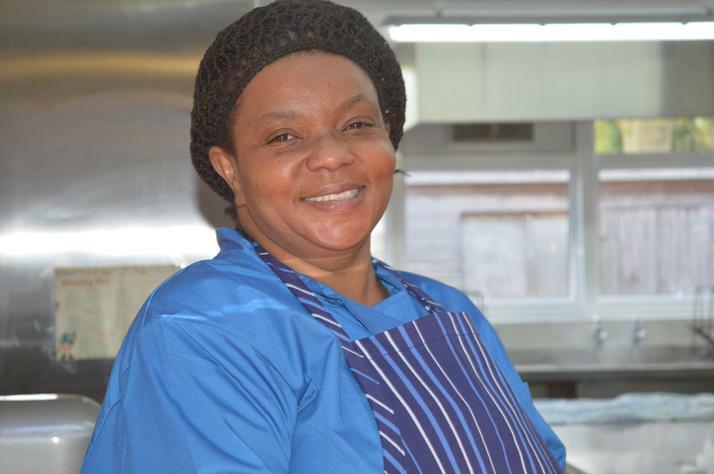 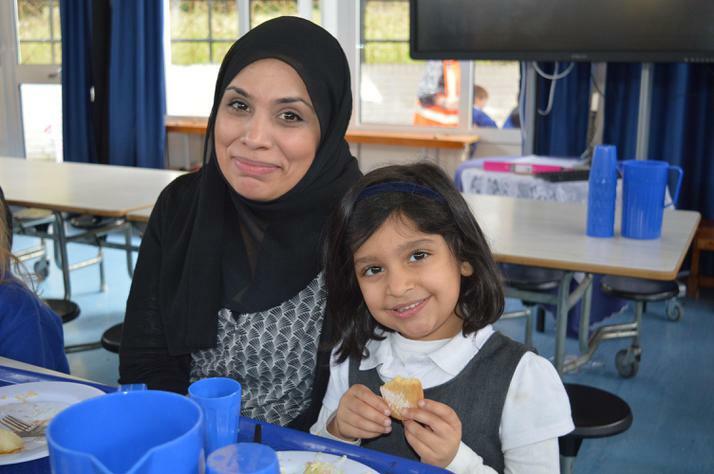 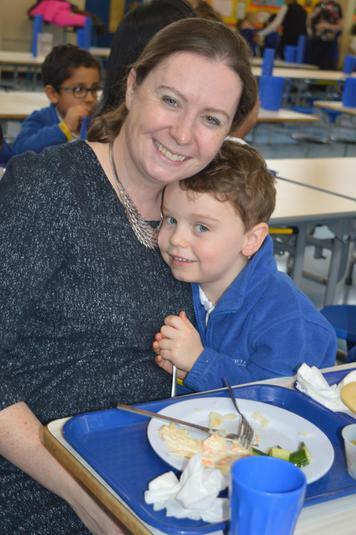 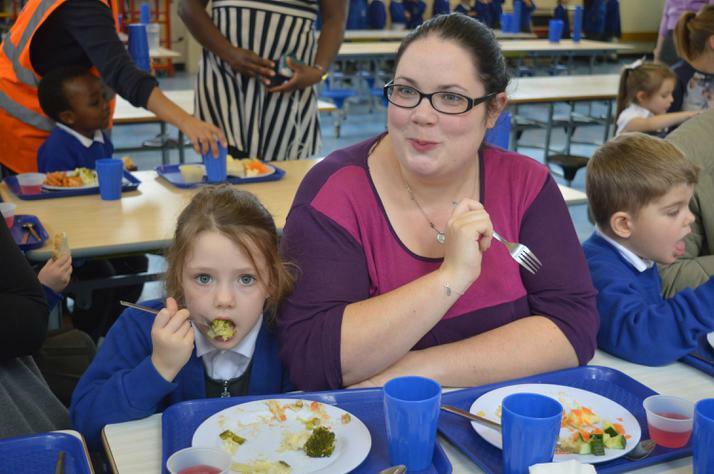 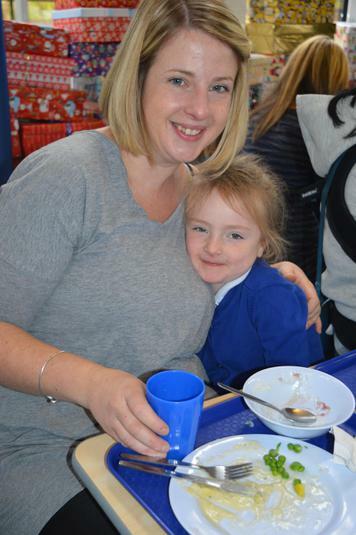 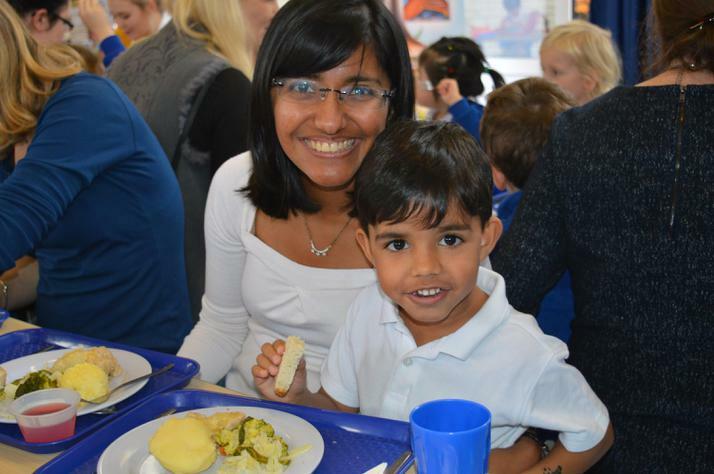 We work together with our parents, carers and Nourish to cater for the needs of children with special dietary requirements. 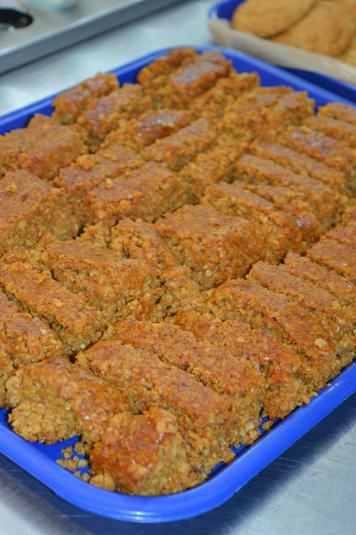 Nourish's menus indicate where ingredients contain allergens. 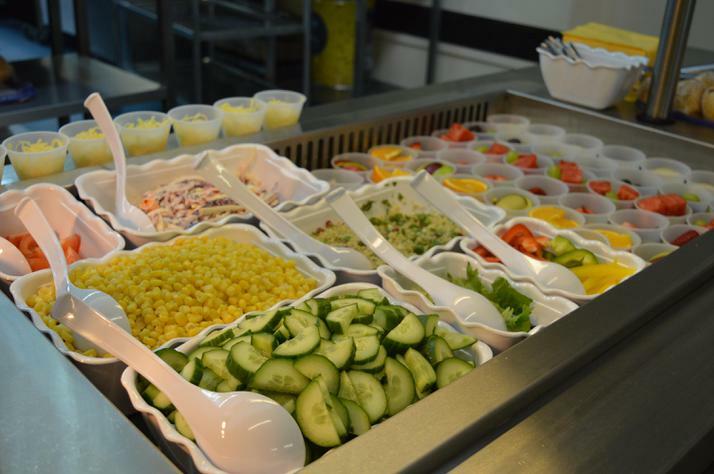 We always welcome feedback on our lunches and have an excellent professional relationship with Nourish. 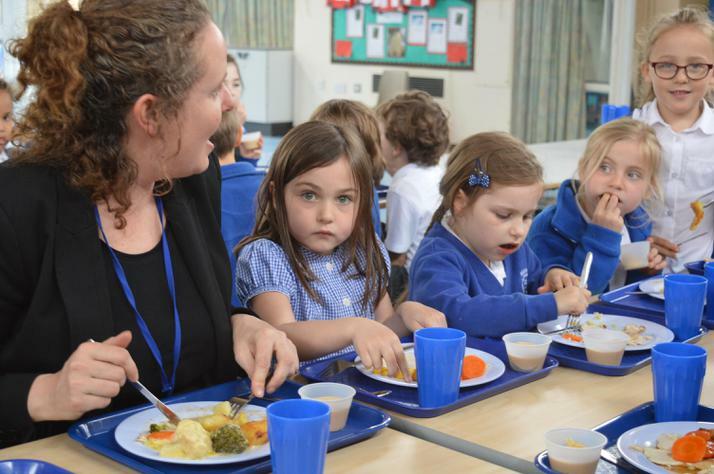 Please feel free to offer any suggestions on how to improve our lunchtime experience.